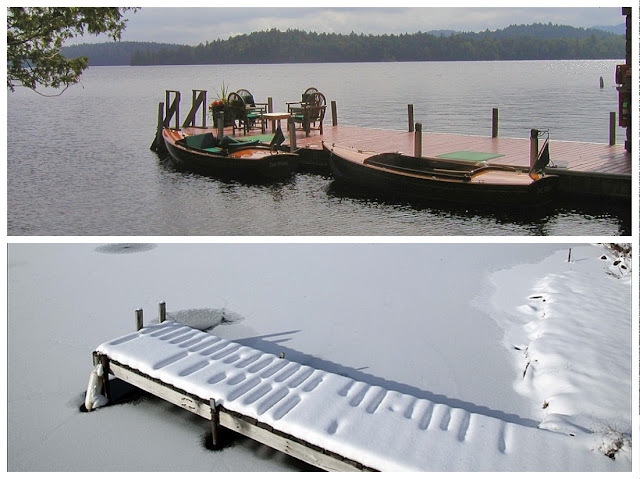 Getting to The Point, at Saranac Lake, takes a day. It doesn’t matter whether you drive there from New York City; or fly there via Boston or Burlington, Vermont, it’s not a straight shot. In Spring and Summer the 380 mile drive from The Big Apple is as picturesque as any in the United States, especially if you take the roundabout route via Interstate 87N, and Interstate 90W – that’ll take you about 6 hours. 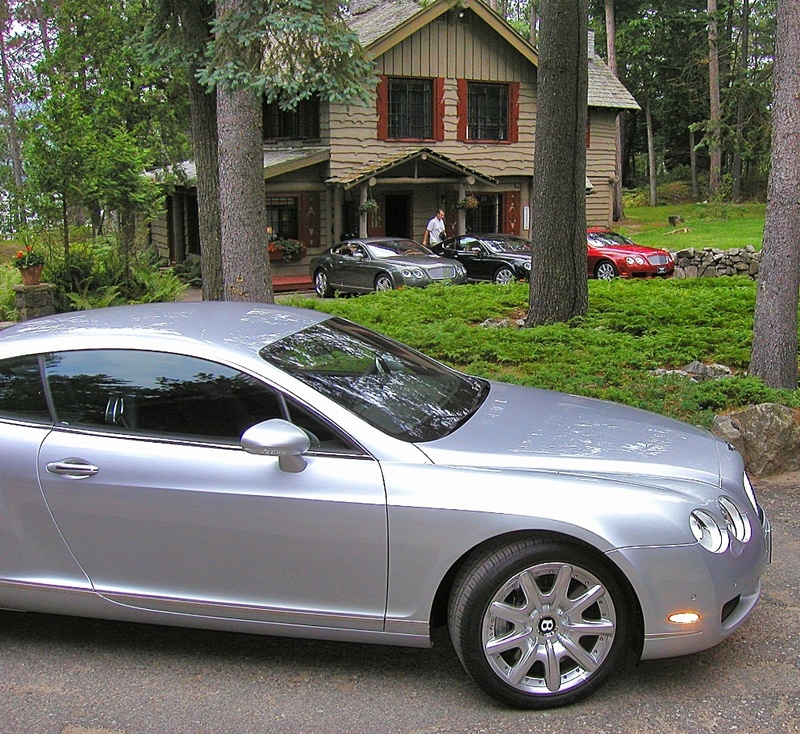 I was fortunate to fly in to the Adirondacks Regional Airport in a chartered jet from Teterboro, NJ, when we took a group of lifestyle writers into the Adirondack Mountains to drive the Bentley Continental GT. The airport is serviced commercially by Cape Air which flies three daily flights to and from Boston Logan airport. 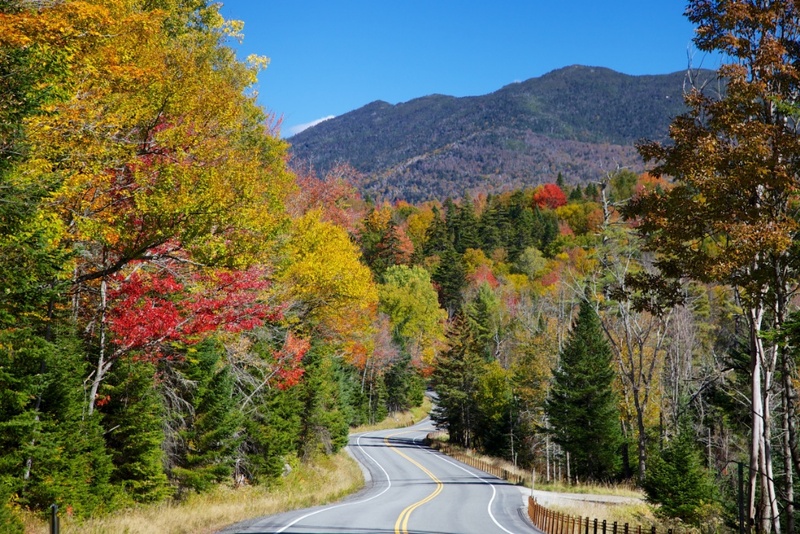 The roads through and around the Adirondack State Park are fantastic touring routes, and in a Bentley Continental GT, the driving is quite sublime. No need to put the pedal to the metal, just cruise, and take in the beautiful scenery. 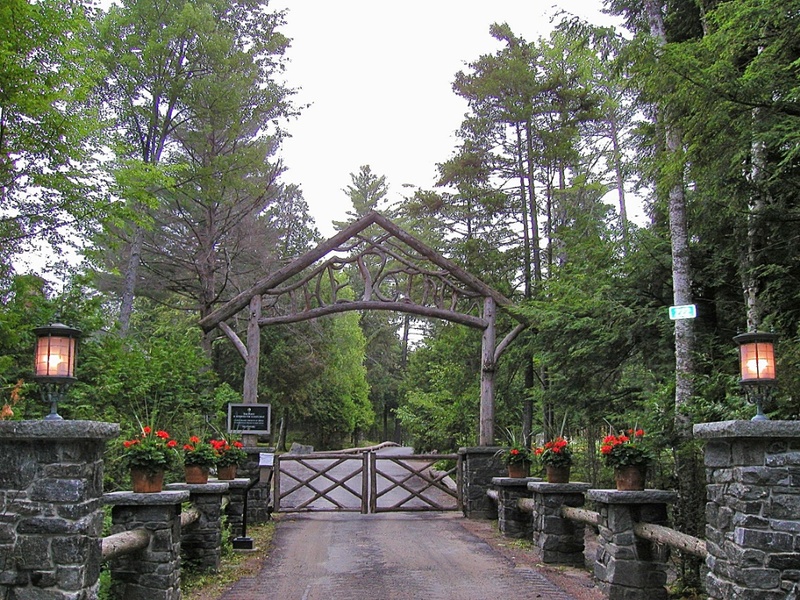 The Point, on Saranac Lake, is the only 5-Star resort in the area, which was built by William Avery Rockefeller in 1915, in the midst of the Great Camp era. That was when the billionaires retreated from the city rat race to extensive compounds built deep in the mountains, fronting onto any of the hundreds of lakes. 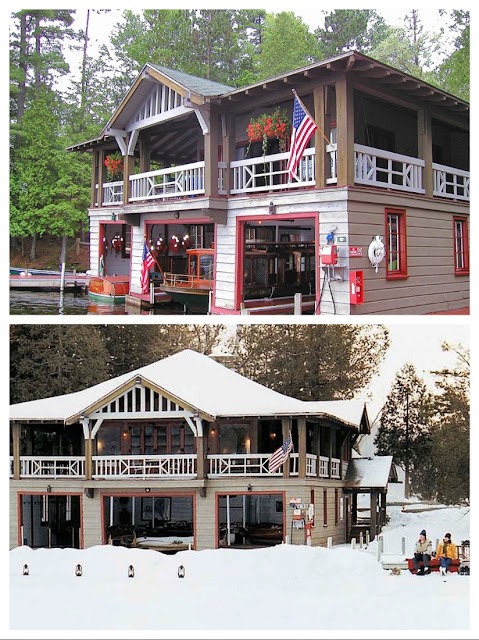 The Point is not only one of the largest lodge compounds on Upper Lake Saranac, but all the original buildings have been beautifully maintained, and restored sympathetically when necessary. It was acquired by new owners, Laurie and Pierre Lapeyre in June 2016, but they have retained all the lodges and the beautiful boathouse. 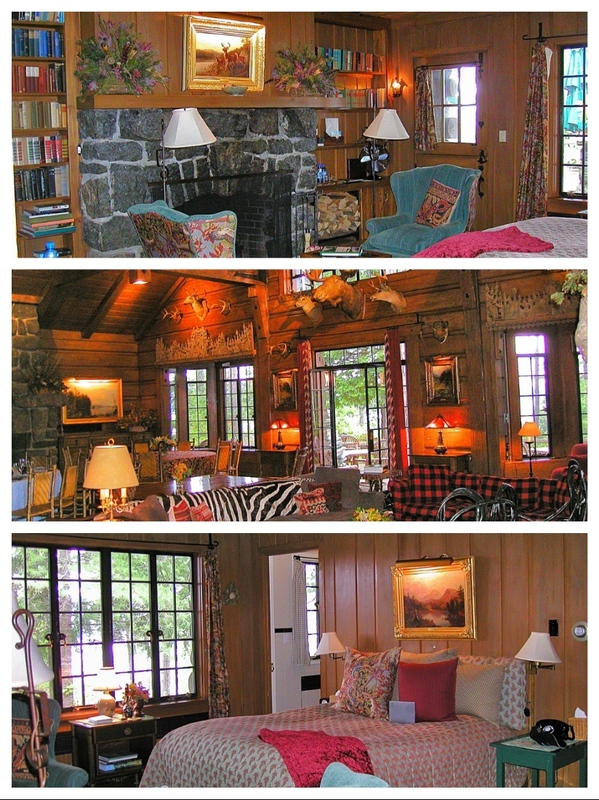 These photos of the Great Hall and some bedrooms provide a taste of the style of decoration and materials. 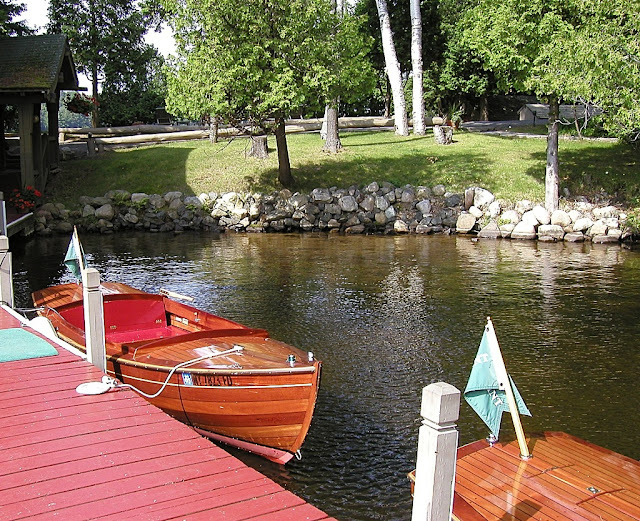 In keeping with a reverence for protecting the environment, The Point maintains a fleet of electrically-powered open runabouts to explore the lake, as well as traditional motor boats, built in the classic style. 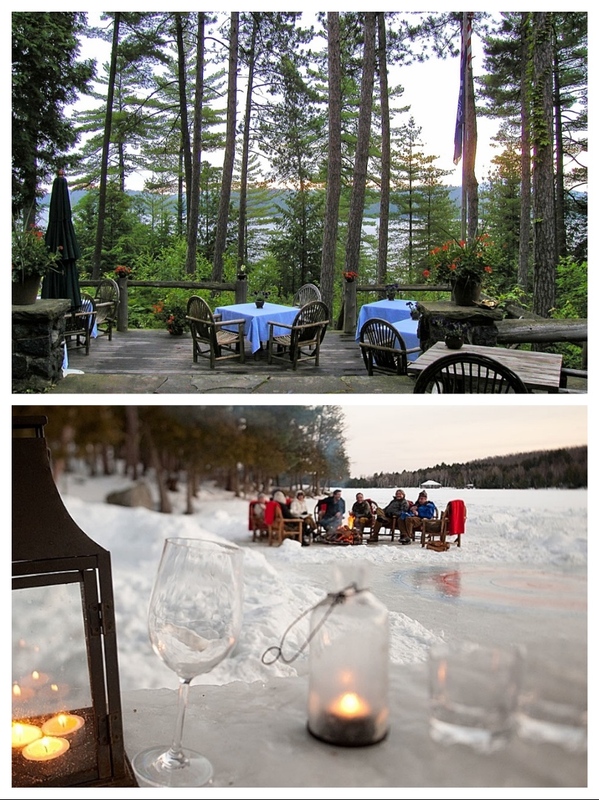 It’s an all seasons resort, because the Adirondacks are not just famous for Fall colour, and summer green, but also great skiing opportunities. The 46 mountains in the Adirondacks State Park sit at around 4,000 feet, and there’s always plenty of snow. Yes, it will probably cost an arm and a leg to stay at The Point, but put it on your bucket list, because you’ll enjoy every minute of the experience. You'll get The Point. It's for chilling.